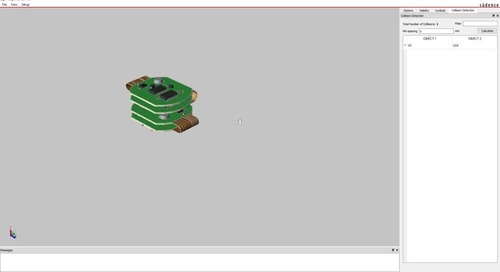 Home » All Videos » Why OrCAD Capture? 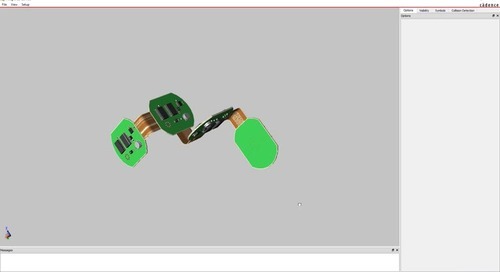 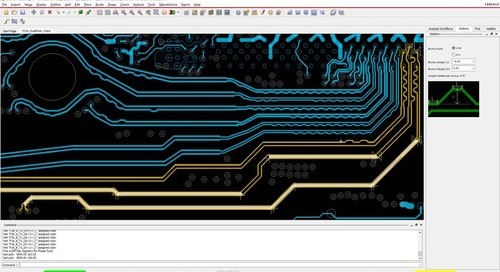 OrCAD® Capture is one of the most widely used schematic design solutions for the creation and documentation of electrical circuits. 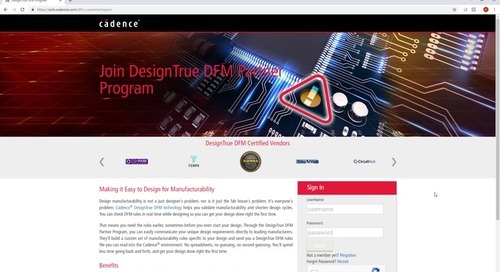 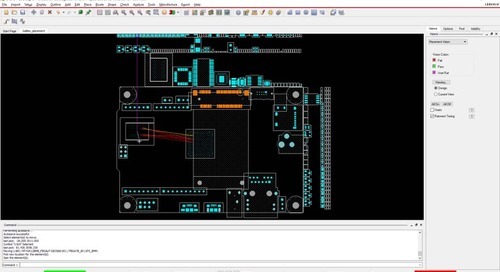 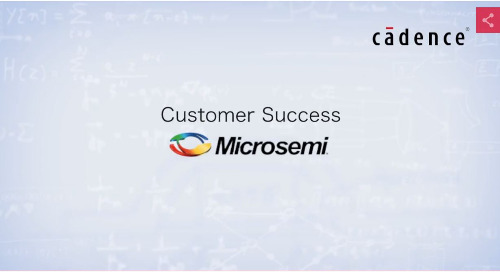 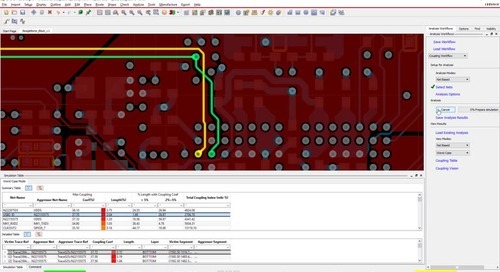 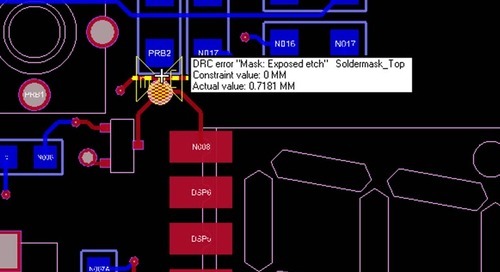 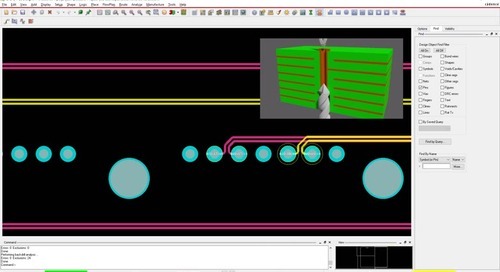 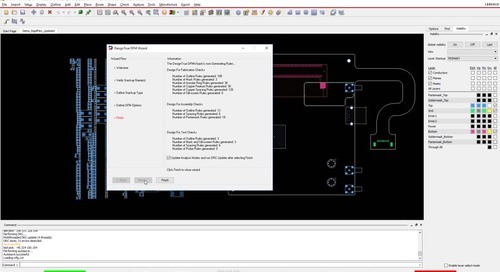 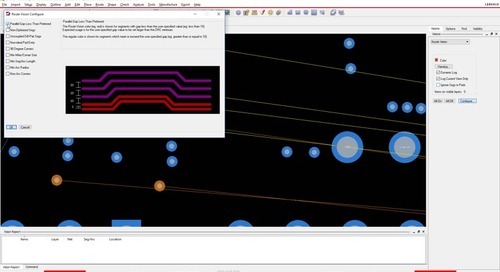 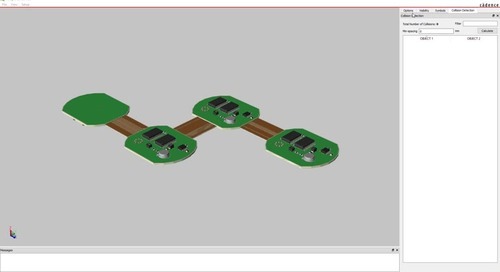 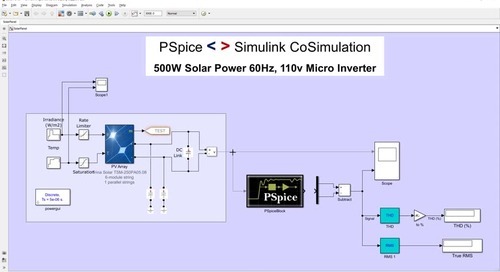 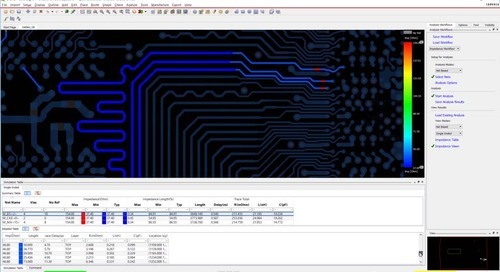 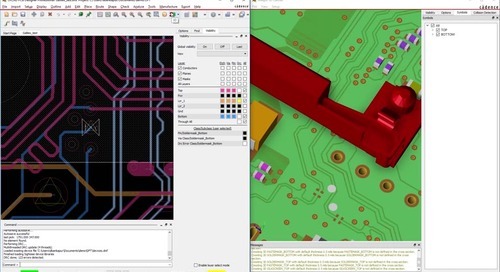 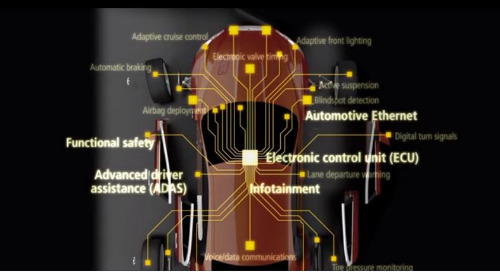 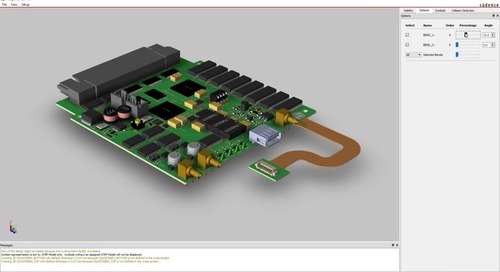 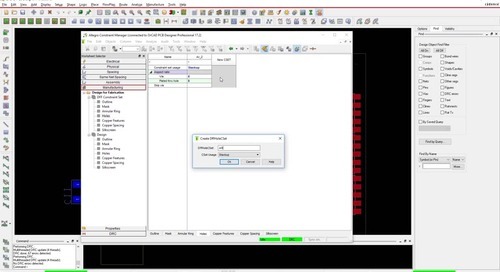 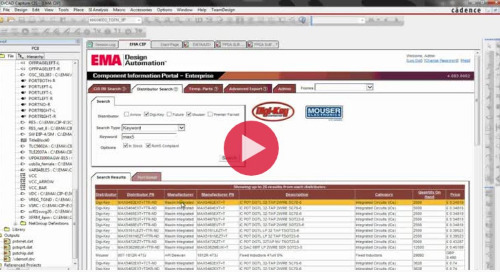 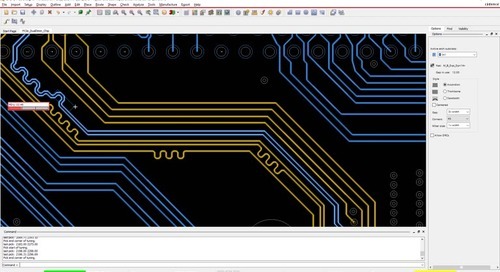 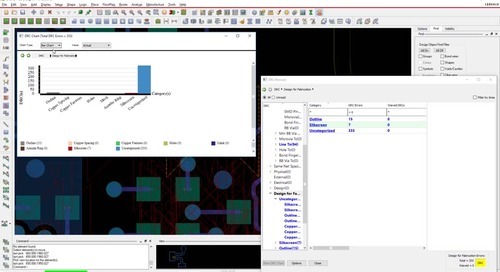 Fast, easy, and intuitive circuit capture, along with highly integrated flows supporting the engineering process, make OrCAD Capture one of the most popular design environments for today’s product creation.